The best doge I've seen so far. Filed to: Wow. So tag.Filed to: Wow. So tag. Wow. So meme. Very art. 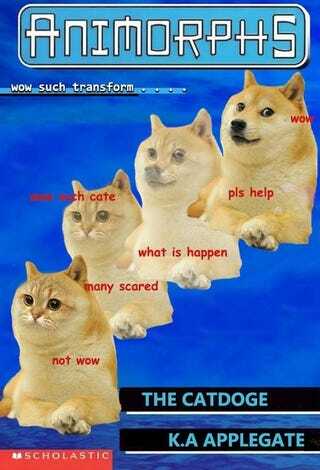 Shibe CatDoge amaze.